A tennis ball, a ping-pong ball, and a rugby ball. It's once again time for the secret box challenge and this time Thomas Vermaelen gets to take a crack! 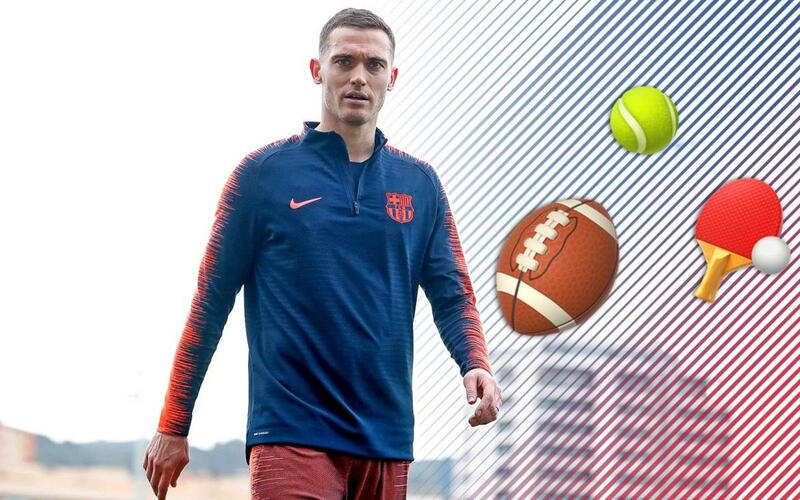 Fresh off a fine season for Barça, the Belgian international centre-back, who played 20 games this season and led the team in passing percentage, will have to prove his worth with something other than a football! In the following video, Vermaelen will see if he can best other teammates who have taken the sme challenge. Can he come out on top? See for yourself!